The time has come. You decide to redesign one of your website’s pages or just a part of a page or three. Now do you want to spend unknown number of hours writing new code? Most likely not. That is why a hosted website builder application is a good tool for anybody who has a website and and need to make occasional changes. If you want to move one of your website’s page objects, such as an image or a video, using a ‘sitebuilder’ you simply drag it to its new spot and drop it into place. This does not require any coding knowledge and takes just a few seconds. Having a website is one of the first steps towards business growth and success. It is pretty much imperative for most every business to have an attractive and easy to use website to promote their services and products. However, developing a website from scratch is a time-consuming task. No need to feel bad. Most people lack basic knowledge of web designing and all the various commercial or shareware utilities and tools with which a website is created. Even less people have code programming and editing skills. But if you want to have a professional looking website for your business without spending a week or three learning HTML and/or PHP, etc., then an online website builder can quickly come to your project’s rescue. 4GoodHosting is one such host that offers a website builder with 100+ business templates pre-populated with relevant text, images and navigation; and each one displays on-screen ready to edit. 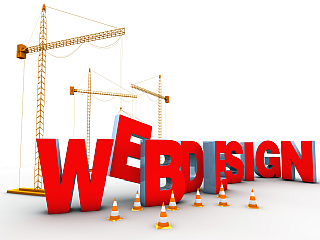 Small businesses can realize their vision and complete their website quickly. Intuitive WYSIWYG (What you see is what you get) editing and drag-and-drop design modules help enable success for people of all skill levels. Our Canadian Windows VPS, or virtual private server hosting, allows a company to upgrade from regular hosting options to more configurable resources that allows them to deploy full applications and eCommerce models without having to pay the high costs of a dedicated server or dedicated hosting arrangement. Windows VPS is a server virtualization software that uses Windows technology on high performance multi-cpu hardware. A VPS arrangement creates a virtual server inside a physical server. 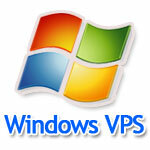 For many people, especially businesses, Windows VPS offers several advantages. Each windows virtual server is indistinguishable from a real standalone server. 4GoodHosting has the infrastructure and expertise to create many of these digital servers utilizing a single high-performance server machine. And we have many such server racks in our datacenters. This allows us to offer fairly inexpensive packages for other companies; which enables our server clients to create and run complex websites, control large amounts of data, and stream a variety of adaptable services. Windows VPS hosting also allows you to run as many websites on your server as you wish for/can manage. The primary advantages in addition to the cost savings are increased resources and scalability. VPS servers are created in a virtual state so VPSs can be quickly and easily scaled or “beefed-up” as, and when, needed. The working of 1 virtual server does not affect any neighboring digital servers. There are various reasons and benefits that your website will get when you get a hosting service from Canada when compared other countries, especially the United States. The first and foremost reason is that, as a Canadian, choosing a service from Canada, you keep your dollars in Canada. This amount is small but the act shows you are loyal to your country. Yet there are some other points that you need to consider. One of the top most reasons that come to many people around the world as an effect of Snowden NSA-leaks is data and personal privacy. Hence, 80% of Internet traffic is routed through US servers and 8/10 of the Internet fiber optic bone links flow in and out of US. It is difficult to have the data and usage guarded totally by NSA surveillance as of today. However, having your website files stored within Canada, and the ability to directly connected to your local Canadian webserver., reduces the chance that your personal information has been read and/or stored by state-actor spies or otherwise malicious entities. Today, many Asian, American, European and Middle-Eastern companies are looking for Canadian web hosting service providers for hosting their business applications and mission-critical websites. The reasons vary across companies, but since 2012 and 2013 4GoodHosting is consistently signing up more customers from US and other countries and it’s only been speeding up. Affordable cost – The benefits shared hosting come in terms of cost as you share a common server with other clients of the web hosting company. With this, we can save money so that we can offer you the services at a lower cost. With less than $10 per month, you can get two different plans of shared hosting. If you consider the features that you are able to get today, our web hosting packages will be more effective and gives excellent value. Simplicity – We maintain the servers and their associated hardware in our peer data center, provide you with the connectivity and along with it, we will maintain all the server administrative tasks that are complex for you. For those people who don’t know or who don’t have the necessary manpower to run severer or who just need to focus on the critical aspects of their business, shared hosting is a perfect solution. On modern websites, information is often stored within databases (db’s) instead of directories on a web server. Therefore, simply storing your website’s files into directories of your website won’t deliver all the data your website application presents and also needs to operate. So you should occasionally carry out a database backup. 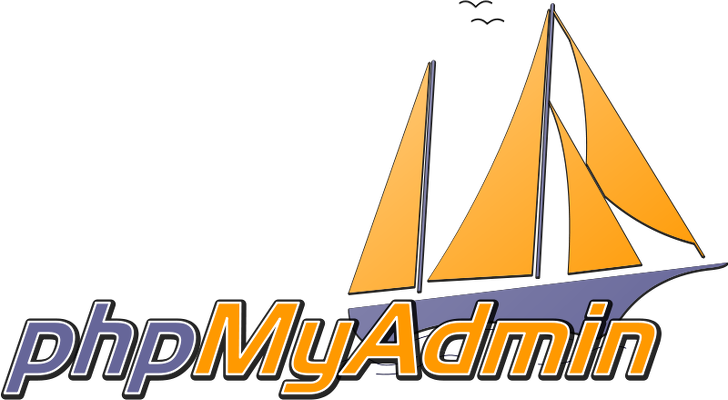 If you utilize a MySQL database, you should use phpMyAdmin to backup your database from inside its graphical interface. 1. 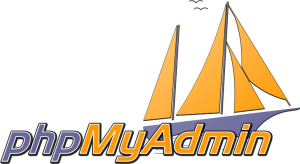 Login to phpMyAdmin. It is possible to find it via your hosting control panel, such as cPanel. 2. Click the database name for the left column in the page. 3. Click on the Export tab at the top of the phpmyadmin page.